You may have have not heard of 1 Call Service. One of the largest privately held hosting companies in the DFW area with services established way before the dot com era was popular. The company wholly owns it’s server operations and with 15 years of experience has a solid data center presence with redundant distributed data center operations. We are programmers, designers and network engineers. The web market is competitive. 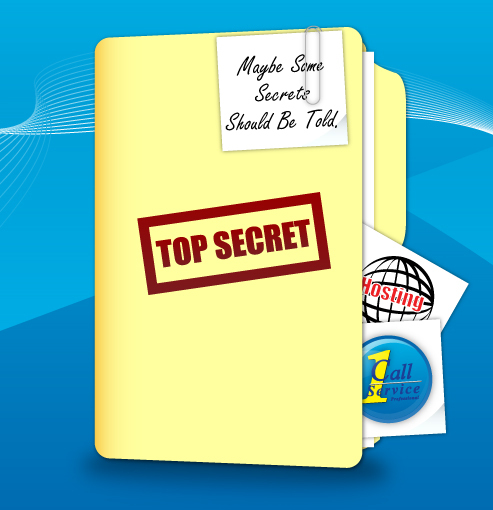 We are the secret weapon quietly performing in the background with easy to use database driven websites and custom web application portals. Visit 1 Call Service. Brought to you by DFW marketing.